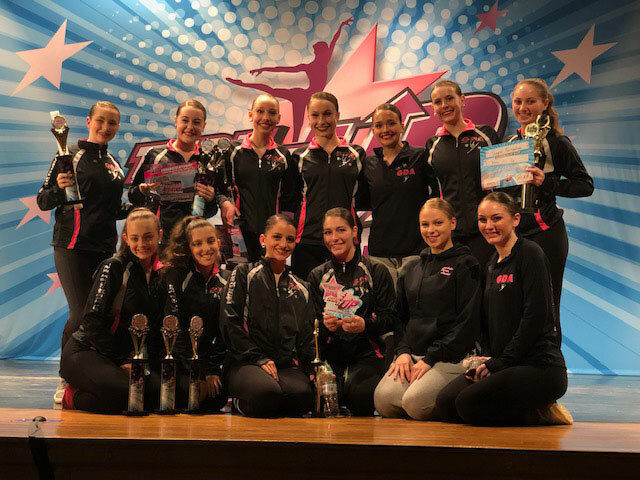 Sing – *Platinum Pro * Top in the Tap category. 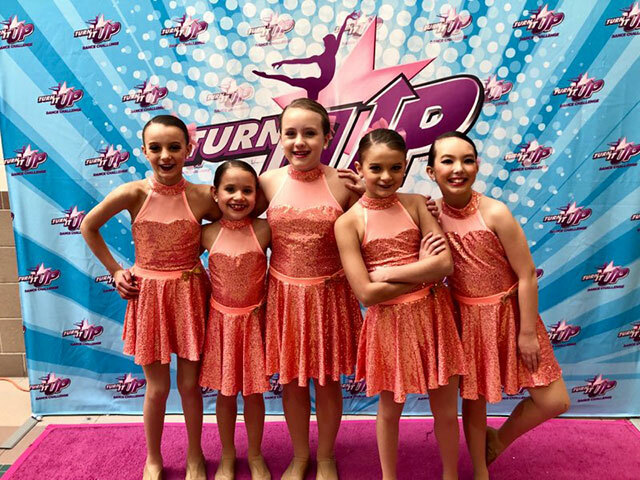 Visit our Instagram Page for more pictures and results from competition. 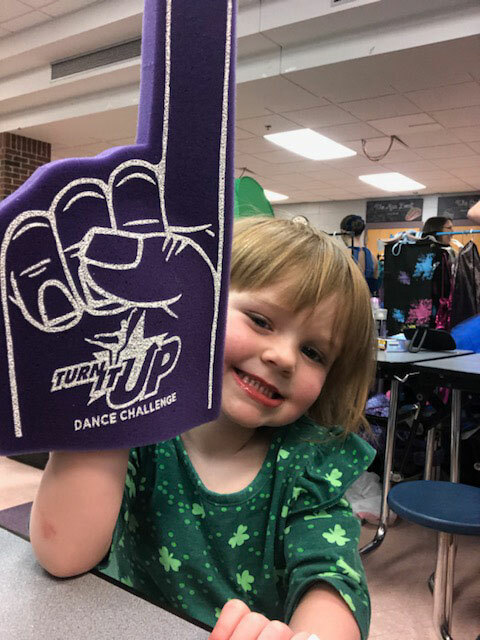 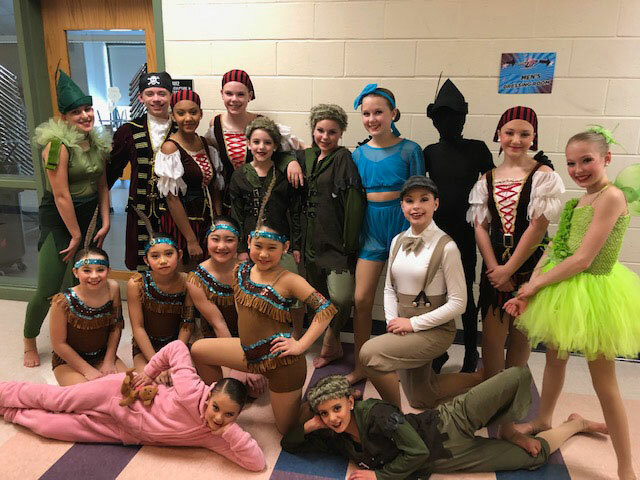 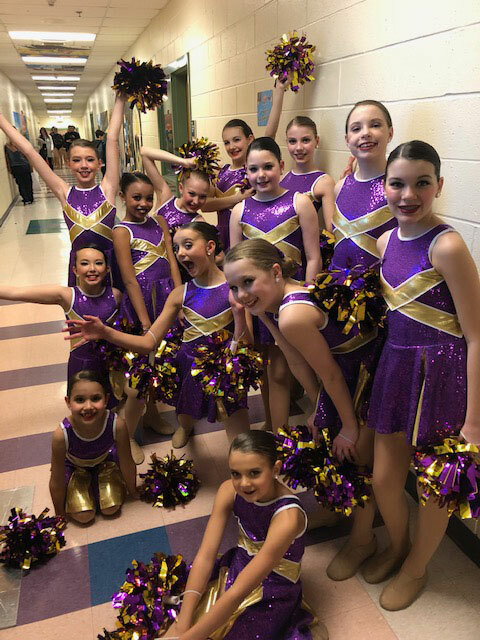 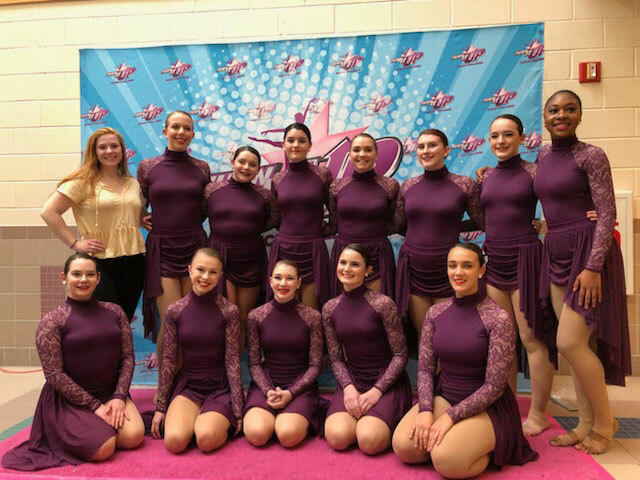 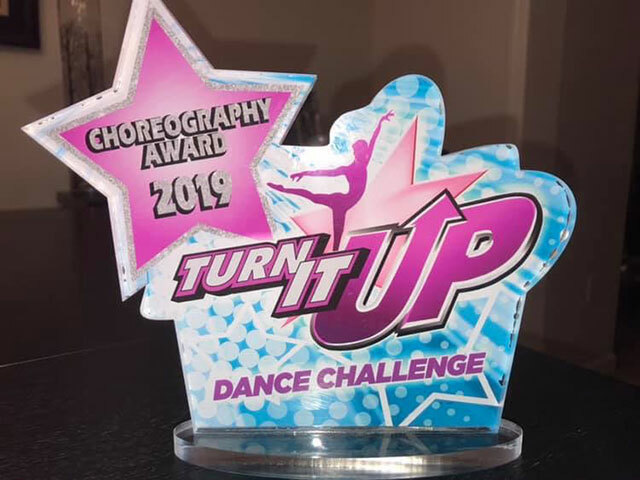 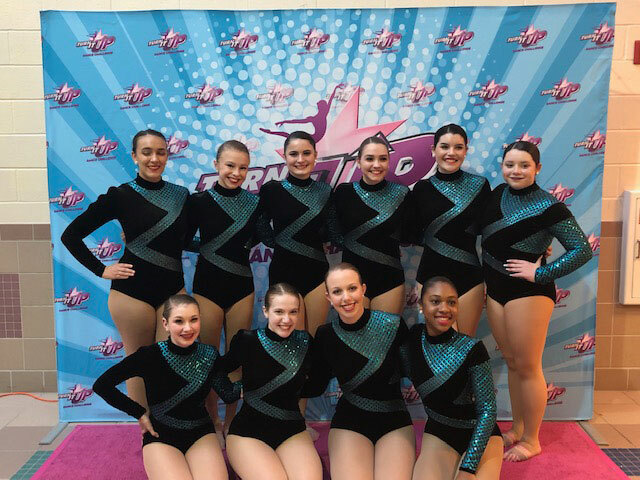 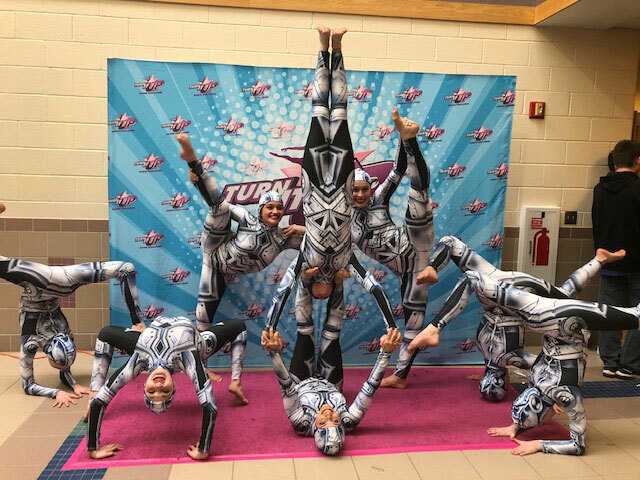 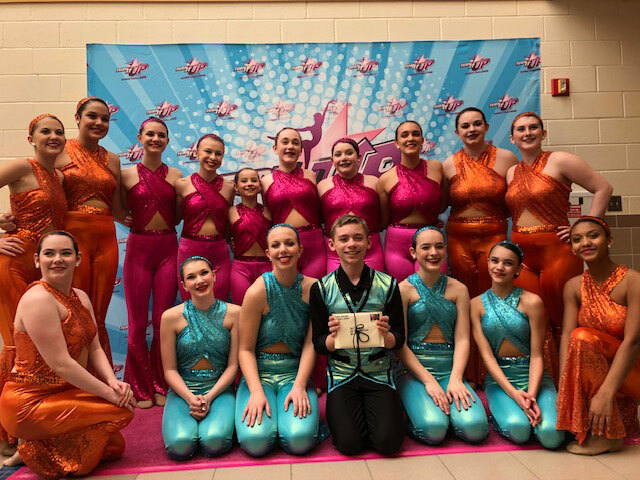 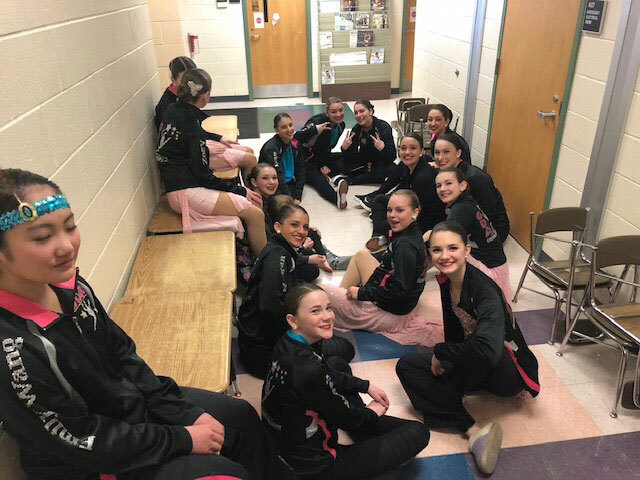 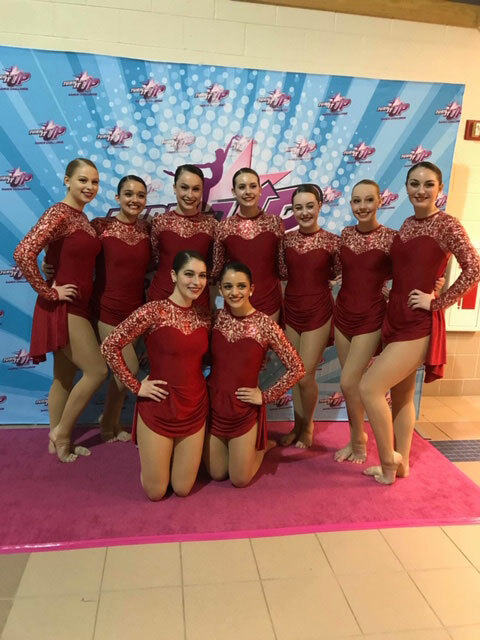 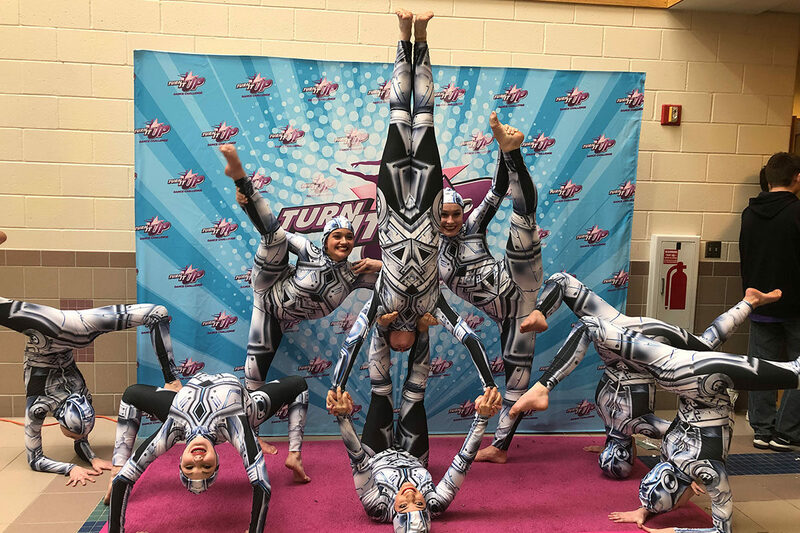 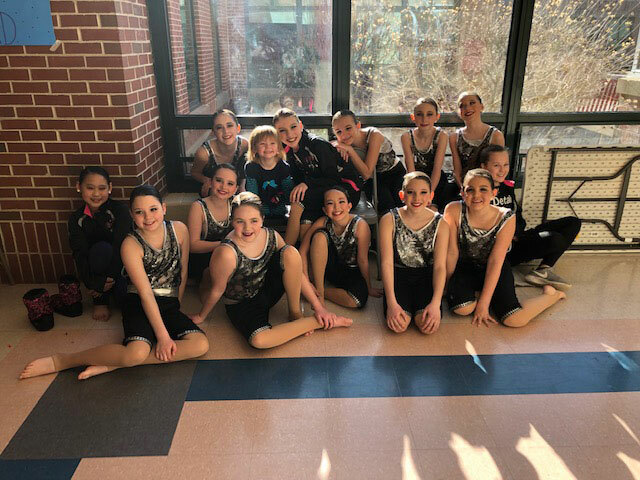 Greendale Dance Academy competes at the Turn It Up Dance Challenge regional competition in Bellingham, MA on March 22-24, 2019.